Just wanted to spread the word on a great mod I happened to pass by, for any of you oldschool people who used to play Counter-Strike 1.6 (CS 1.6) this is a mod aimed at you! 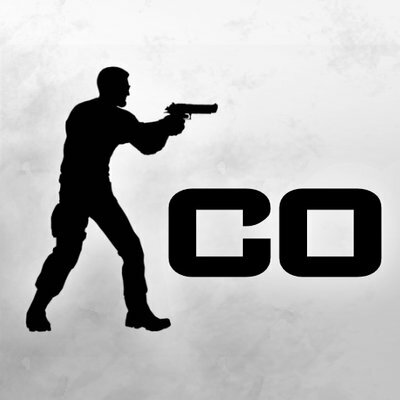 Headed by Sloth Squadron and a few freelance developers this is a mod that is meant to recreate as much of CS 1.6 in CS:GO's engine as possible. While the mod is old, development on a version developed from the ground up for release on Steam is in development and they recently updated the currently playable version to be compatible with Panorama. If you're interested in the mod and want to see the progress, their twitter is @csco_dev I personally am keeping up with this mod as it's interesting, mixing elements from CS:GO that were great with elements of 1.6 that are dearly missed by the 1.6 community at large. 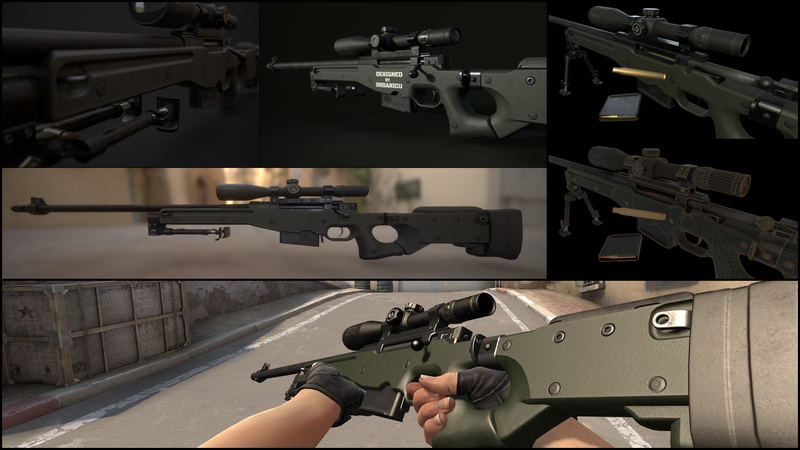 They're doing all the work from modelling guns (Such as the USP and AWP) and are also recreating the maps, you can find more of their content on their twitter. Thought I'd share because again, I find it interesting myself.